SOAR QUICKER! 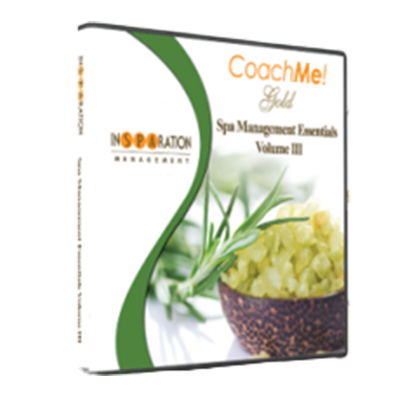 Gain access to all 12 modules and CDs immediately! 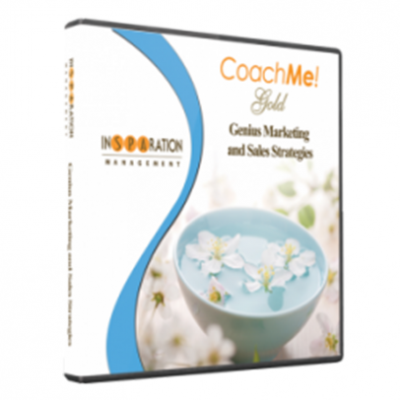 Imagine having great business training modules all ready for you! All you have to do is conduct a team meeting and discuss the training materials, or let them listen to the audio or read the transcript. Training is essential to your success. You want to have it be part of your culture! Investing in your team pays off big. 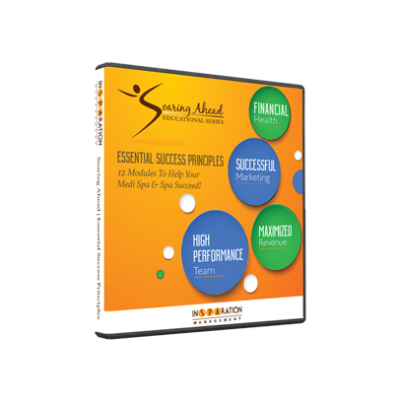 The Spa Management Essentials Volume III coaching series will help transform your team into a high-performance team that will help you succeed. This series is filled with great business strategies that are easy to implement. We invite you to view the modules below and begin your team training now.